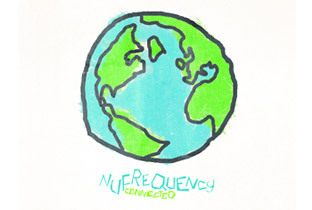 Connect…with NU Frequency and Snax. Snax is one the many guest vocalists on the long awaited album by Italy’s NU Frequency: Connected, released this month on Rebirth Records. Snax features on the track “Passage Of Time.” Also on the album are such luminaries as Shara Nelson, Ben Onono, Hawkman, and more. Comes with a bonus CD of hot remixes, including Juan Maclean’s fierce rework of “Passage…”! Click pic below for more info and check the remix, too.